Your home loan is likely to be the biggest investment you make in your life. Make it work for you so you pay it off sooner and free up some savings for the other things in life. Here are some helpful tips for you to consider. Keeping your savings in your offset account generally means you’ll be charged less interest. This is because you’ll only be charged interest on the difference between the balance of your home loan and what you have in the offset account. There are often limitations to an offset account which should be discussed with your bank. For example, not all loans are eligible for an offset account and there may be limits as to the balance of the account that can be offset. Paying both principal and interest may mean larger repayments now; but will often result in savings in the long run. As your principal loan amount decreases, so does the interest portion payable, meaning you pay less overall across the life of your home loan. If you’ve got a bit extra, you might consider putting it on your home loan. The more you pay now, the faster the loan will be repaid and the less interest you’ll pay over the life of the loan, especially if you have a home loan that allows you to make unlimited extra repayments at no cost. Packaged home loans often include a discount off the standard interest rate plus other benefits, such as card fee waivers and discounts on other products. Shop around for the benefits that will best suit your lifestyle and circumstances. There are certain times of the year that are just a bit tighter than others – like around Christmas and the start of the school year. To help ease things, some home loans offer repayment holidays – the chance to put your repayments on hold for a little while where you have made repayments in advance. Consider rolling your credit card and personal loan debts into your home loan. You could save on interest as home loan rates are often a lot less than other loan and credit card interest rates. Not all credit providers offer this service but it may be worthwhile talking to your bank about this option. There’s lots of talk about rates being low right now. But there’s always the potential for them to rise. If this might put stress on your cashflow, consider talking to your home loan provider about locking in a portion of your home loan at the current rate. Rates could go up or down from here, but you’ll have the security of knowing your repayments are partially fixed to protect against any major rises. We’re here to help you find the right home loan and make that home loan work harder for you. Call us on 1300 747 747 or request a call back from one of our home loan specialists today. The information on this page is of a general nature and is not intended to be a substitute for personal advice. This information has been produced without taking into account your personal financial circumstances, objectives or needs. 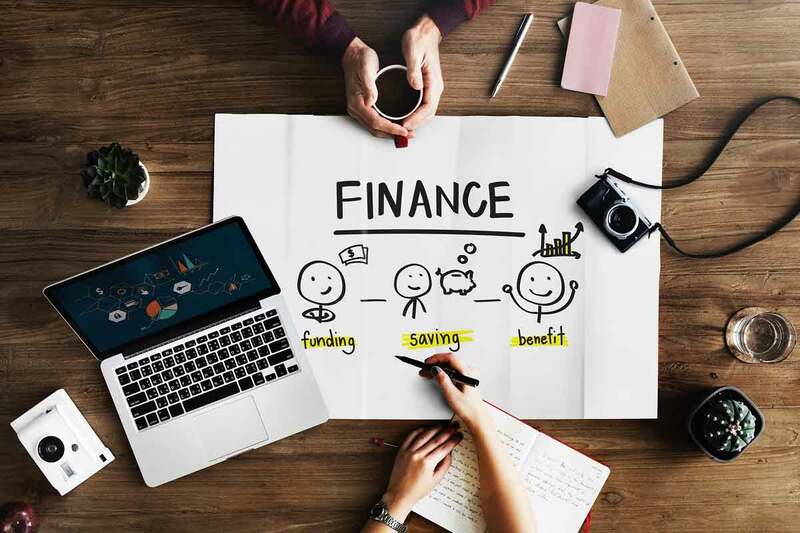 You should consider the appropriateness of the information to your financial situation and seek personal advice before acting on any of this information. Qudos Mutual Limited trading as Qudos Bank ABN 53 087 650 557 AFSL/Australian Credit Licence 238 305.